Have you ever track your lost android phone location on your device without android app? Here’s the way to find lost phone location Android device manager. Android device manger allows you to remotely find, lock and erase you android phone. To find location of you lost or stolen device location services muse be turn on. 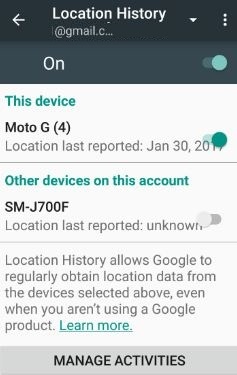 If not enable location, you can still chance to lock and erase phone but you can’t search its exactly current location. 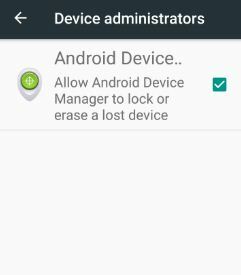 It’s easy to enable android device manager on your device. 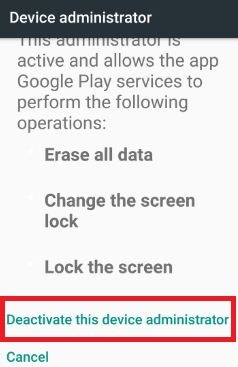 Android device manager give permission the app Google play services to perform lock the screen, change the screen lock and erase all data. You can also track your lost android phone using desktop computer, click here to find lost or stolen phone using computer. Follow below given step by step guide to find lost phone location android device. You can see various sections including wireless & networks, device, personal and system. 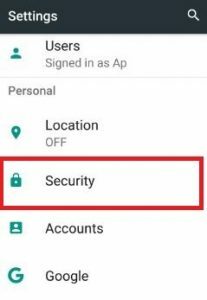 By default activate or enable android device manager on Moto G4 plus device (Android nougat 7.0). 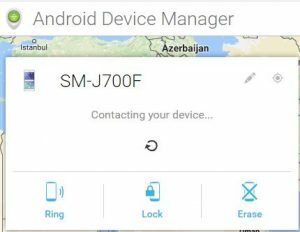 After enable android device manager follow below settings on your phone to track lost phone location. 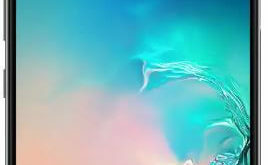 After enable you can see above screen on your android phone. 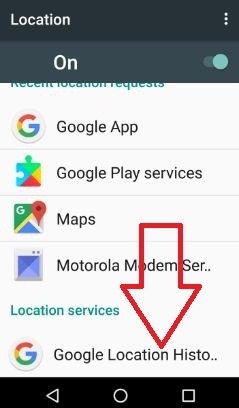 Now you can view or find lost phone location android device current location. First of all log in your gmail account, after log in location data from your lost phone will be collected by android device manager and sent to Google. You can view your android phone location approximate near, but not complete accurate. You can ring the stolen phone, lock & reset device password and erase data on your device. 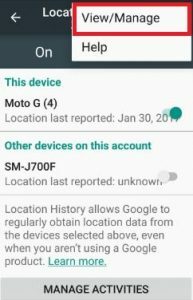 I hope this article will help you to find lost phone location android device. 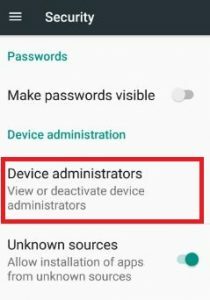 If you have any kind of trouble when using android device manger, let us know on below comment box, would be pleasure to help you. Don’t forget to share this useful trick with your friends!